We are surrounded by incredible architectural buildings that I feel that most people take for granted. The U.K alone has a huge array of structures that will take your breath away. I have handpicked some amazing destinations right here in the U.K that are a must-go if you want to drown yourself with architectural exquisiteness.
. The Royal Pavilion in Brighton ambitiously merges British and Indian culture. 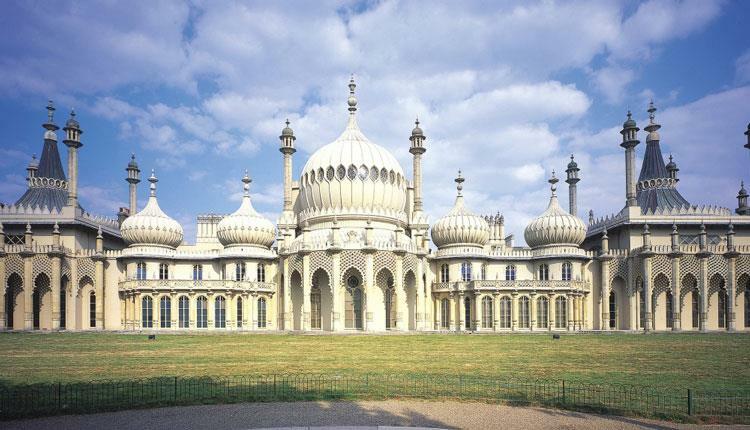 The Royal Pavilion, better known as the ‘Brighton Pavilion’, is a grade 1 former royal residence. It is built in the Indo-Saracenic style dominant in India for most of the 19th century. The present appearance of the Pavilion, with its domes and minarets, is the work of architect John Nash, who extended the building starting in 1815. 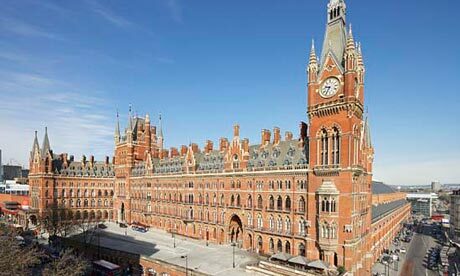 The building is known as St Pancras Chambers, and between 1935 and the 1980s it was used as railway offices. Its clock tower stands at 82m tall, with more than half its height useable. The upper levels of the original building were renovated between 2005 and 2011 as apartments by the Manhattan Loft Corporation. 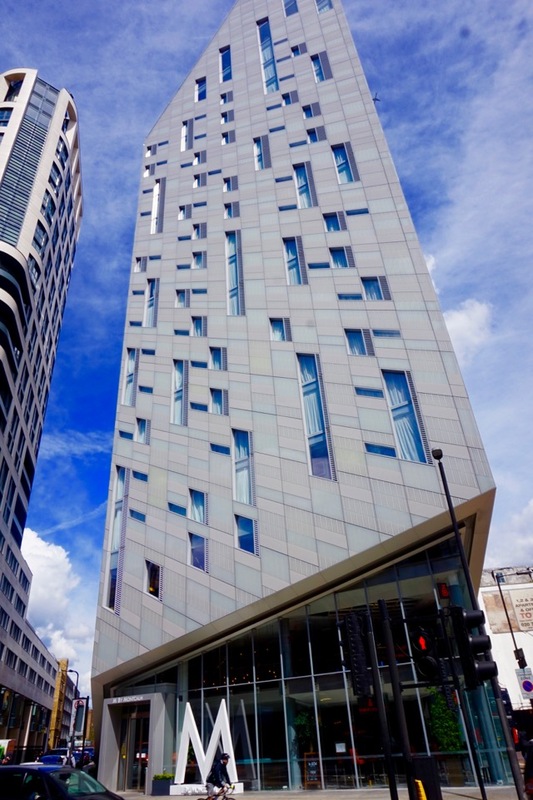 The M by Montcalm is situated in Shoreditch, East London. It opened its doors in November 2015, the building is used as a luxury 5* hotel. The style of this building is a quirky optical illusion that is spellbinding to look at. 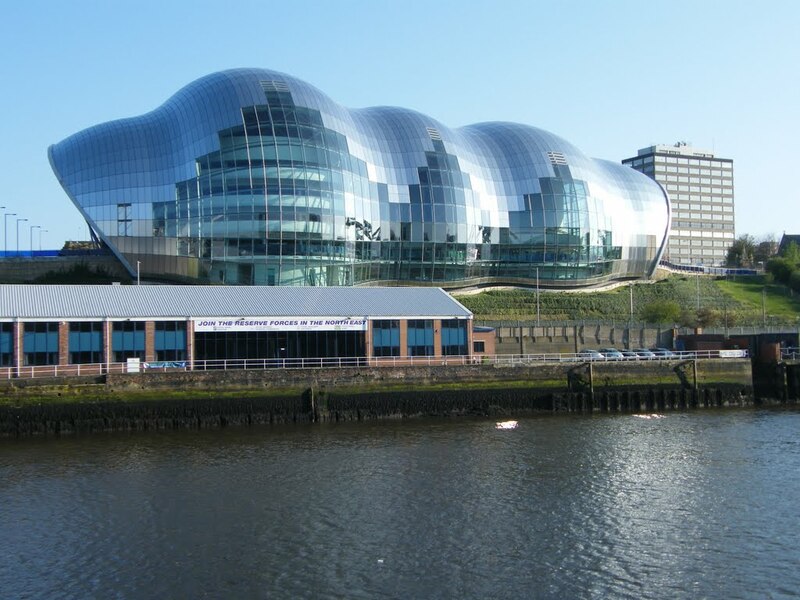 The Sage centre is located in Gateshead; it is a must see for architectural brilliance. The building has the most incredible shapes that will have you staring for hours. It was designed by Foster and Partners, and with the glass and stainless-steel the concert hall glistens in the daylight, it’s amazing to gaze at when the sun is setting. 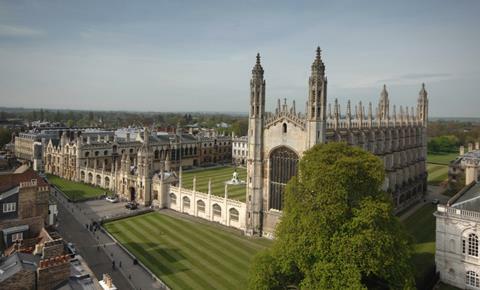 The Kings College Chapel is a staple point when punting down the river Cam in Cambridge. Nestled between the Kings College university buildings, the Gothic style will have you in awe due to its remarkable detail. It is considered one of the finest examples of late Perpendicular Gothic English architecture. Have we missed any of your favourite architectural buildings in the U.K? Please tweet us at @HighfieldREC to let us know.